"Obamacare" -- What to Expect!! Mrs. Nadia White. Nadia currently works as the Clinical Appeals Manager for the Denials Management Department for 4 hospitals in Orange County. She is also a certified Legal Nurse Consultant. Nadia has first-hand knowledge of the negative impact Obamacare will have on Americans and their healthcare. She hopes to be a voice in alerting others on why this law is detrimental to our fundamental liberty as Americans. Nadia is a proud immigrant to America. She was born to French/Italian parents in Haiti, has lived in Africa, Paris and New York City. Nadia moved to California when she was 13 years old, and entered high school. Nadia has been politically active for many years and has served in multiple roles including past president of the Huntington Harbour RWF (3 yrs), Youth Chairperson, Americanism Chair for the California Federation of RW, 1st Vice-President of programs for the Fullerton CRA, precinct captain for many election cycles and is a proud member of the Tea Party Patriots. Mrs. White will take questions after her presentation. 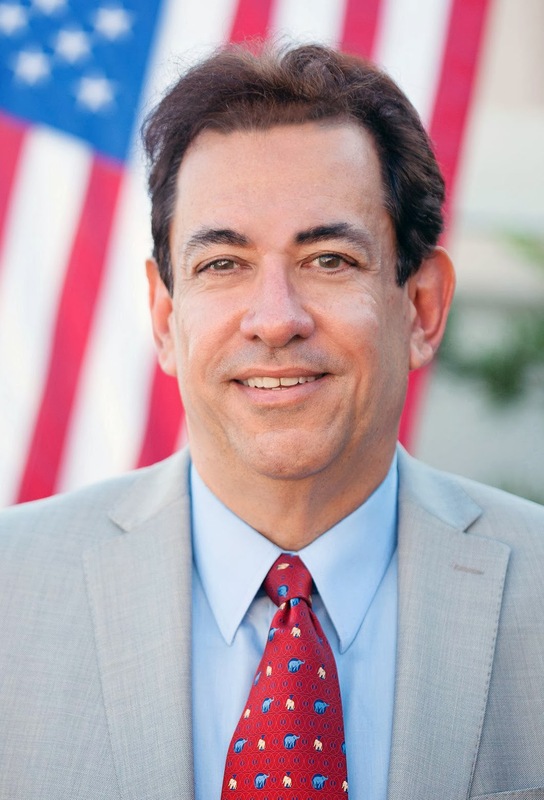 Mr. John Goya is a candidate for the 70th Assembly District, which includes the cities of Long Beach, Signal Hill, San Pedro and Catalina Island. The essence of John Goya's Campaign Platform is explained below. 1. To revamp the CA Health Care System in order to protect our Seniors and the weakest among us and to ensure quality care and profitability for all medical providers. 2. With a "broken" educational system and "out of control" spending, an immediate audit of every penny spent will be initiated with results posted for public viewing. In addition, the public school system must offer additional Trade & Academia courses to prepare students for the workplace. 3. A re-energizing of CA's economy to create jobs; Lower Taxes, Lower Energy Costs, Scientific Based Regulations, Lower Workers Comp Costs, protection of Prop 13 and to establish a strong water supply program for the state. He will have a short speech and be available for questions afterwards. Our series on constitutional government continues with a presentation of how the liberals are wrongly using the writings of Thomas Jefferson for their cause. THIS IS AN IMPORTANT MEETING!